There is absolutely nowhere I’d rather be than outside on a beautiful Southern day with my largest hat atop my head, a cold mint julep in my hand and Derby cash winnings stuffed into the pockets of my brightly colored dress. The Kentucky Derby is basically a holiday for Southerners who love getting dressed up, drinking bourbon, gambling and eating delicious food — which is, as far as I can tell, every Southerner I’ve ever met. 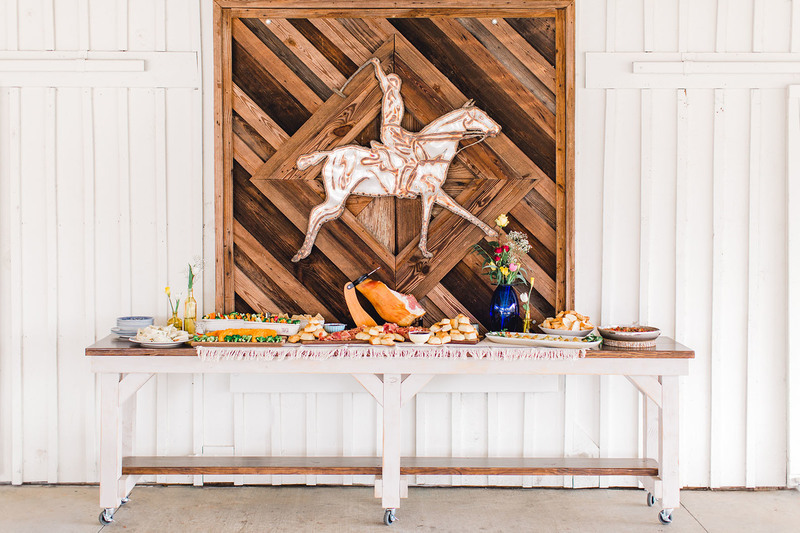 If you can’t be at Churchill Downs for the annual Run for the Roses, you can still throw a festive Derby party in your home or backyard that will be the next best thing. 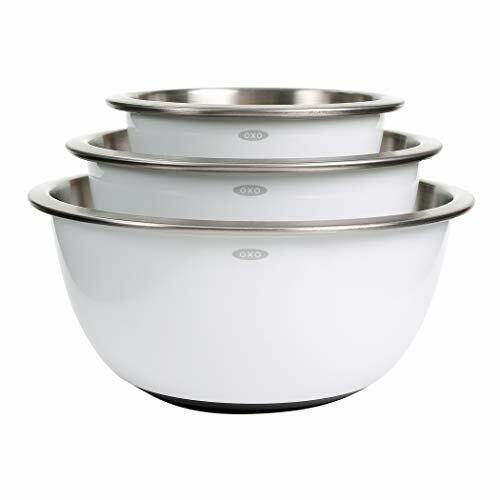 Here are my tips for throwing a top-notch Kentucky Derby party. 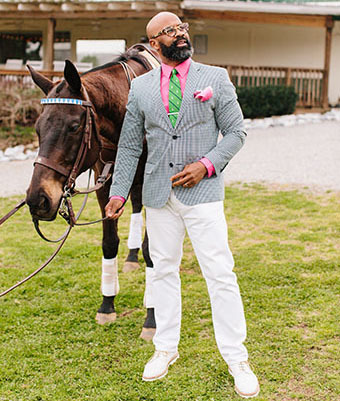 The Kentucky Derby is the time to get out your hats, fascinators, bow ties and seersucker. Even if you’re just having a few friends over to watch "The Most Exciting Two Minutes in Sports,” it’s more festive to enjoy the race dressed to impress. The idea here is Sunday chic — gentlemen should wear slacks and consider a jacket, with a bowtie optional, while women should don dresses and hats. Hats, in fact, are not only a tradition, but also good luck! The bigger the better, and remember: There are no rules when it comes to Derby hats. If you're looking for shopping ideas, we love the styles at Draper James and Vineyard Vines. 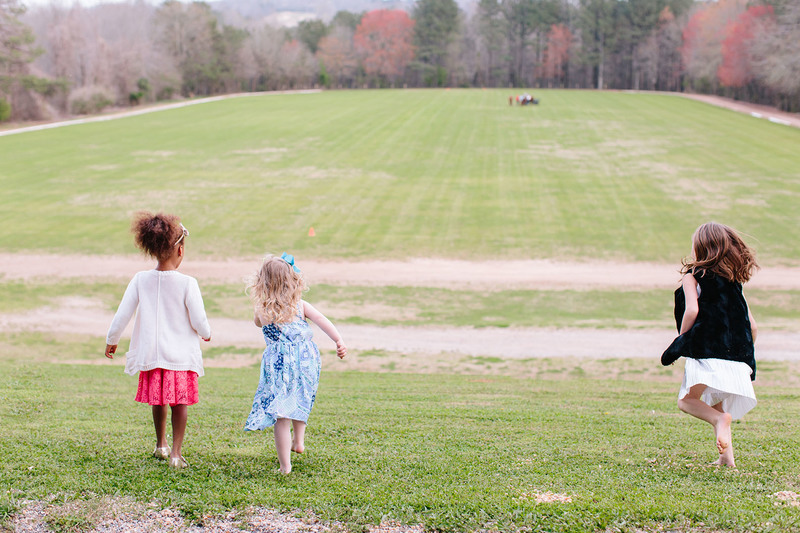 Both always look Derby chic and even have specific styles just for the event. Pimento Cheese Horse: This is absolutely the most-fun recipe and should be the centerpiece of your buffet. Channel your inner racehorse by molding pimento cheese into the shape of a horse. You can use any pimento cheese recipe you'd like, but make sure to lightly puree the mixture in a food processor to make it into a moldable texture. Use raw veggies to build a scene around the horse, as you'd like. Hot Brown Dip: The Kentucky Hot Brown is an open-faced sandwich with sliced turkey, bacon and tomato covered in a rich cheese sauce. 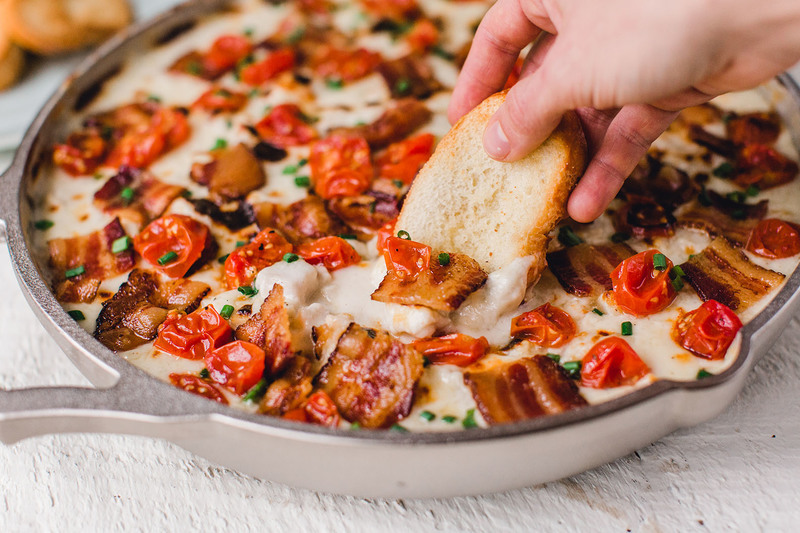 To serve a crowd, we like offering the flavors of a hot brown as a dip instead. We mix diced roast turkey in with the cheesy mornay sauce before topping it with crisp bacon and roasted tomatoes. Country Ham and Biscuit Sandwiches: Whether you serve them in a grand fashion, complete with a whole country ham, or assembled on a rustic cutting board, country ham and biscuit sandwiches are perfect party food. We like to serve ours with at least a couple of choices of jams and jellies to counter the salty ham and rich biscuits. Benedictine Sandwiches: Another Kentucky classic, cucumber- and dill-filled benedictine is traditionally served as a dip. We gave the recipe a bit of an upgrade by taking inspiration from tea sandwiches. Make the dip in advance (really, all it requires is a small amount of chopping and stirring) and then spread it between good ol' white bread. Remove the crusts and slice into triangles to serve. 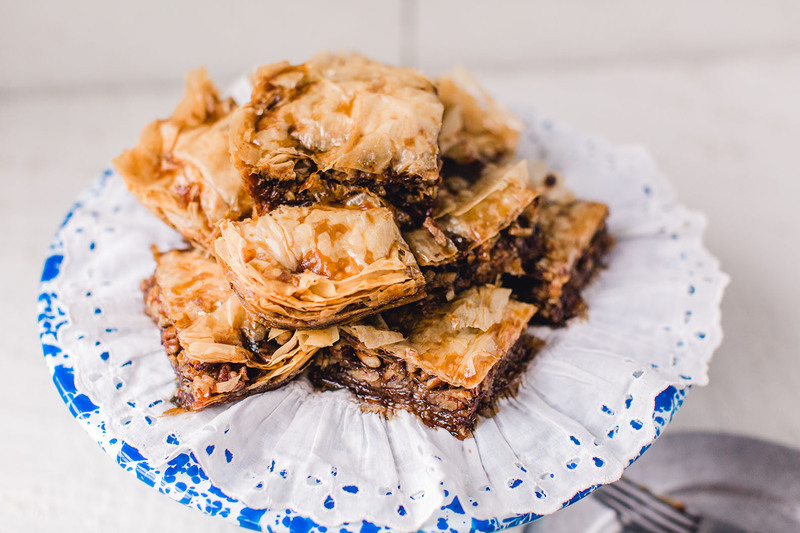 Chocolate Chip Pecan Pie Baklava: Inspired by the pie named after this race, our dessert takes all the elements of a chocolate pecan pie, but reimagines them in the form of Greek baklava. Not just a fun gimmick, this preparation allows you to turn pecan pie into a handheld dessert. When hosting a crowd, you can serve the individual baklava squares on cupcake wrappers. No Derby party would be complete without the quintessential Kentucky cocktail, the mint julep, but there are other drinks to throw in the mix. 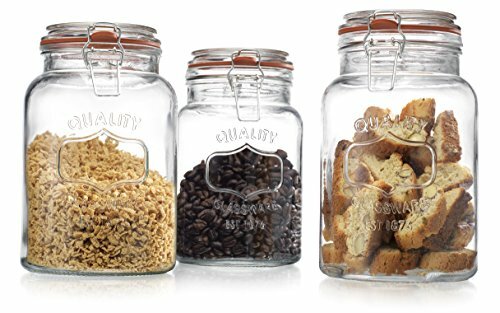 We recommend batching drinks to make it easier to serve guests (or rather, to have them serve themselves! 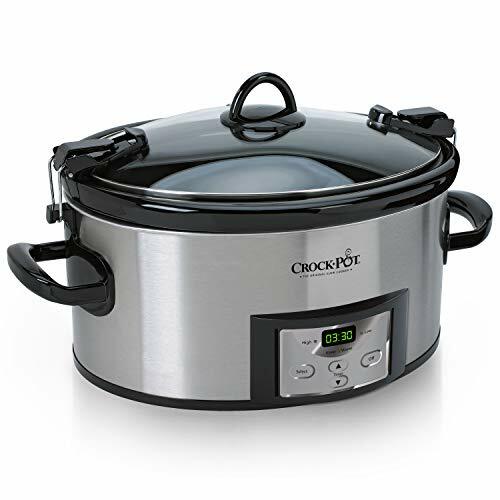 ), which creates a lot less work for the host. Make sure you have a drink station set up separately from the food table, in order to avoid bottlenecks. In my house, we usually set up the drink station outside or in a separate room altogether to keep people flowing throughout the party space. In addition to the below drinks, consider bottled water and beer or wine for those less-keen on cocktails. 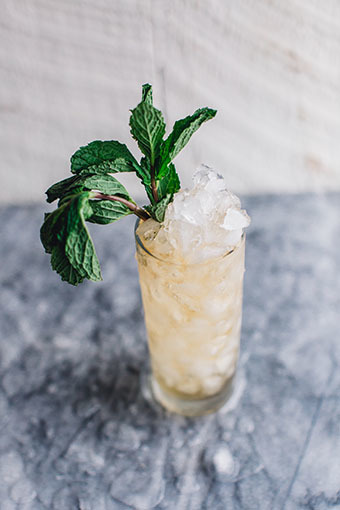 Mint Julep: No Derby party would be complete without this quintessential Kentucky cocktail. 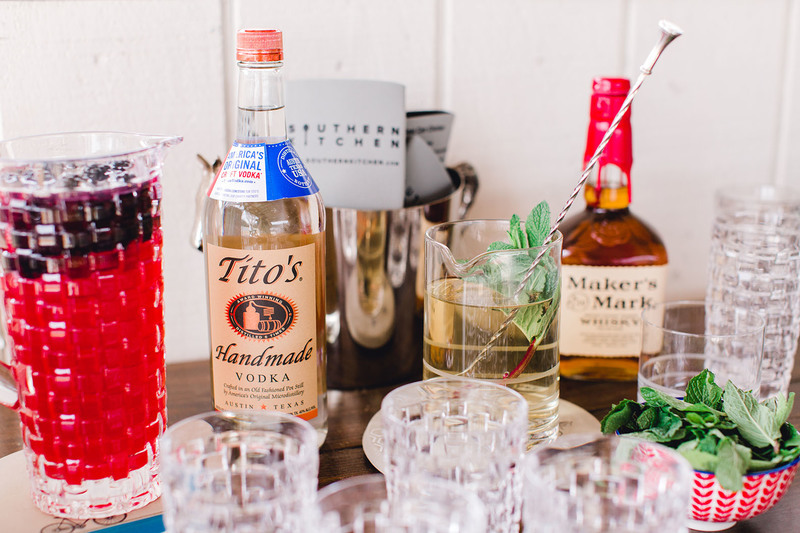 Making mint juleps, however, can be quite the task, especially for a crowd. To make it easy on yourself, make a big batch of mint-infused simple syrup and serve it alongside a big bucket of crushed ice, a bottle of your favorite bourbon (Woodford Reserve is the official bourbon of the Kentucky Derby, but you can use whatever you like) and plenty of fresh mint. Guests can make them as strong and as sweet as they'd like. Oaks Lily: The unsung cocktail hero of Churchill Downs, the Oaks Lily cocktail is perfect for those who may not be in the mood for a mint julep. The cocktail is a slightly sweeter riff on a cosmopolitan; however, the sweetness is tempered by the tartness of the cranberry juice. To make it easy to serve, you can mix the orange liqueur, lemon juice, simple syrup and cranberry juice in a big batch and have your guests mix it with ice and vodka to taste. Arnold Palmer: For those not imbibing (or those who want to make a boozy Arnold Palmer), try making up a batch of this Southern classic. While it is traditionally made with equal parts lemonade and iced tea, we like ours with a little more tea than lemonade. 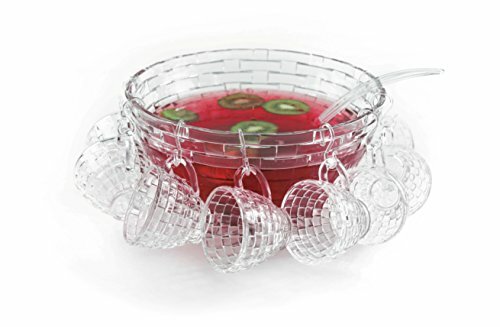 We recommend making a large batch of the tea and lemonade and serve the drinks at the party; have your guests build their Arnold Palmers just as they'd like. What is a horse race if you can't bet on the horse? While you can't place bets at the window like you would if you were actually at Churchill Downs, you can create fun gambling games for your guests as a party activity and to get people excited about the race. Everyone is always more into the event when they have something to gain! A very easy, low-level way to create some fun is to have your guests bet on the winning horse. Whoever wins (keep in mind you could have multiple winners) receives a party favor, like a bottle of Kentucky bourbon, a bouquet of roses, a special Derby hat or another fun themed gift. If you want up the stakes, purchase some raffle tickets and have people buy raffle tickets for $2 each. Set out jars for each of the 20 horses and have betters place their raffle tickets in the jars. There are no limits on how many tickets they can buy nor a limit on how many they can place in one horse's jar. After the race, pull a raffle ticket from the winning horse's jar and whoever wins receives all the money! As an alternative, you could divide up the money and give tiered prizes for the first, second and third place winners. Coverage of the race starts early, and with lots of behind-the-scenes information and stories about the contenders, jockeys, owners and the traditions of the Kentucky Derby. Go ahead and tune your TV into the station on mute for the afternoon. About five minutes before the race, make an announcement to your party and gather everyone in to the viewing area in front of the TV. Turn it up, and make sure the volume is loud. People tend to yell and cheer on (this behavior is encouraged!) their preferred horses, so make sure you can hear the commentary on who's ahead and who's coming down the stretch. If you're feeling social, share pictures of your party with the hashtag #kyderby and follow @kentuckyderby on Instagram, the Kentucky Derby's official account. 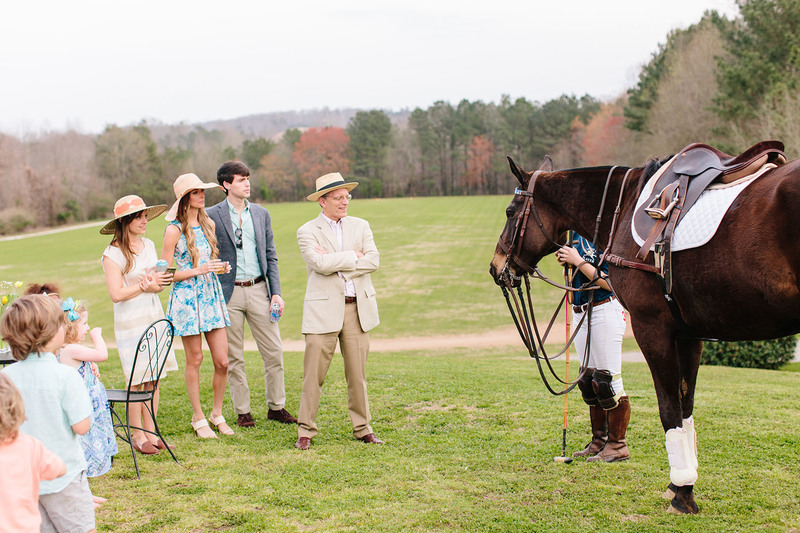 Don't forget to share party pictures with #mysouthernkitchen, too, as we'd love to see how you put on your Derby Day party.